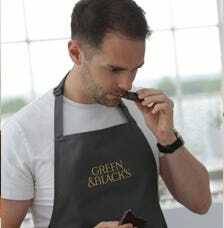 Green & Black’s is passionate about creating great tasting, ethically sourced chocolate. 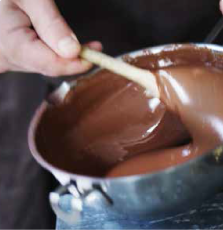 Our organic chocolate is certified by the Fairtrade Foundation. 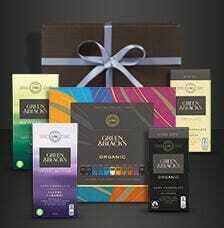 We are proud to say that in 1994 Maya Gold was the first chocolate in the UK to be awarded the Fairtrade mark. 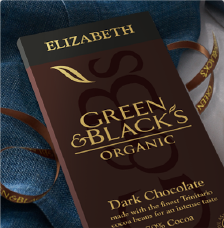 The bar was inspired by a traditional Mayan drink of cocoa and spice from Belize. 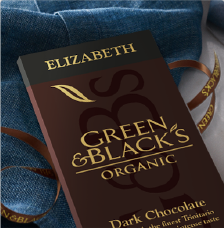 To capture the taste of the bar, we blended dark chocolate with a refreshing twist of orange, perfectly balanced by the warmth of cinnamon, nutmeg and a hint of vanilla. 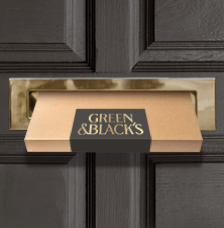 Our Velvet Edition Cocoa is sourced through Cocoa Life, a holistic, cocoa sustainability program in partnership with Fairtrade. 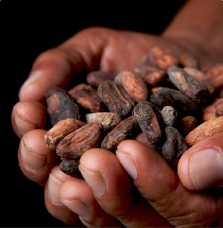 Launched in 2012, Cocoa Life will invest $400 million by 2022 to empower 200,000 cocoa farmers and reach one million community members in six key cocoa growing regions. 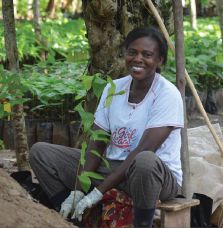 Farming communities working with Cocoa Life gain knowledge and skills that improve their livelihoods, strengthen their communities, empower women, and inspire the new generation of cocoa farmers.